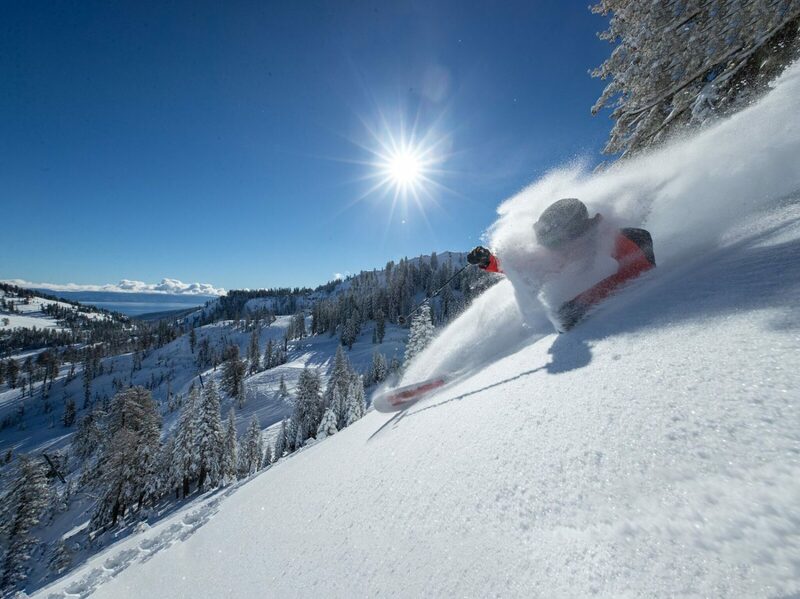 Squaw Valley Alpine Meadows, CA has received nearly 4-feet of new snow in the past week, and skiers and riders yesterday were treated to a 24-hour total of 12 inches of fresh powder, and beautiful bluebird skies. New terrain debuted at Alpine Meadows, the Summit chair opened; giving skiers and riders access to Alpine’s upper peaks for the first time this season. At Squaw, Siberia chair opened—a powder day favorite. 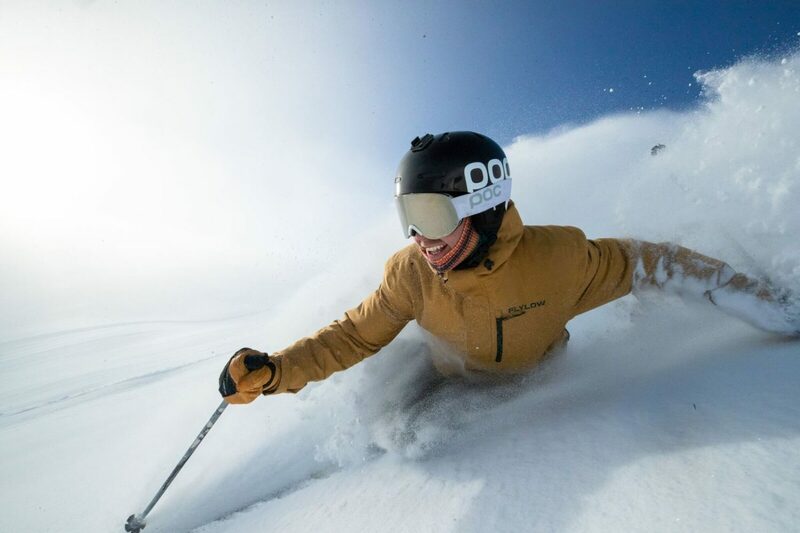 Squaw Valley Alpine Meadows is just 1 of 38 iconic destinations available on the Ikon Pass.